Thanks to Geneviève, I discovered a relatively new podcast series, Maple Stars and Stripes, about French-Canadian genealogy. You can easily listen to each podcast on your computer or download it to your iPod through iTunes. Podcast titles include The Drouin Collection, Les Filles du roi, and Tanguay and Its Supplement. Every first and third Tuesday of the month, Ms. Godwin produces a new episode. As an added bonus, there are extensive show notes written for each episode. 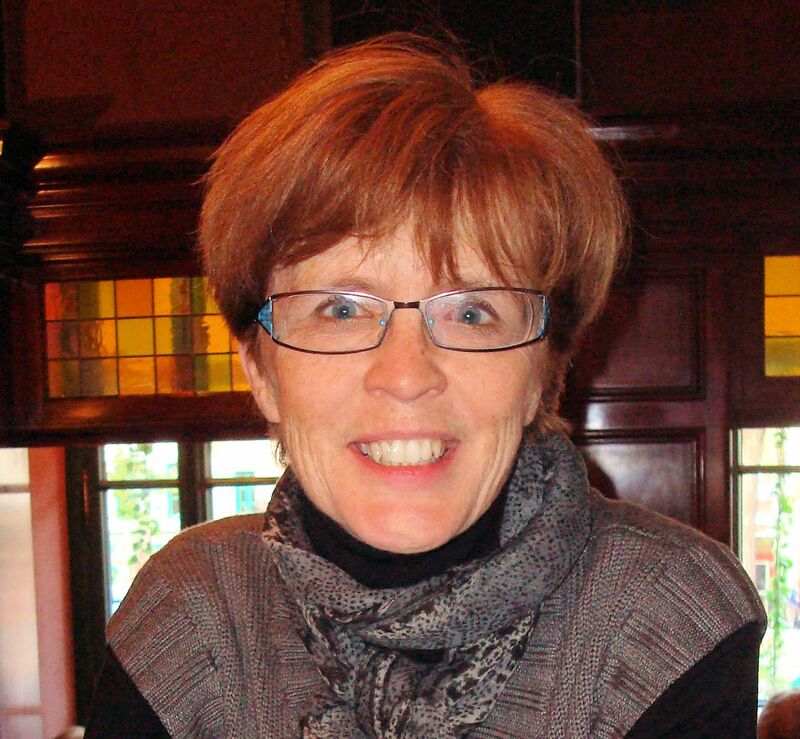 Gail Dever is a Montreal-based genealogist and blogger and a webmaster for the British Isles Family History Society of Greater Ottawa. This entry was posted in Quebec and tagged podcast. Bookmark the permalink. Thanks, Gail. I listened to the first one. I feel that it is always good to get another perspective, especially when I am learning something new.